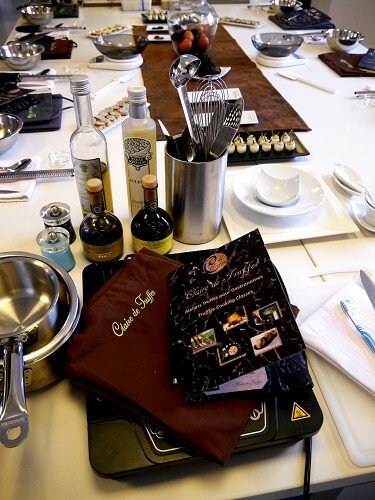 The workshops are designed for you to discover the fascinating world of Truffles, Truffle growing and Truffle ecosystems. A secret and mysterious world! 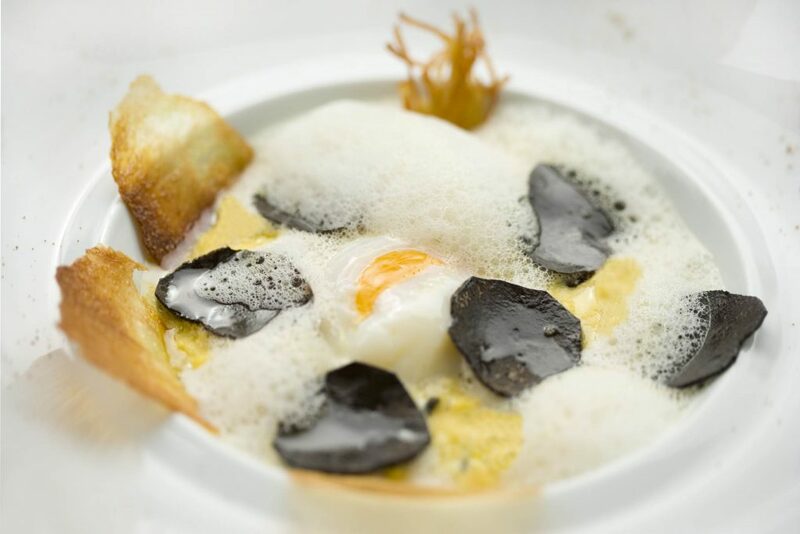 We often think that fresh Truffles can only be found in winter. 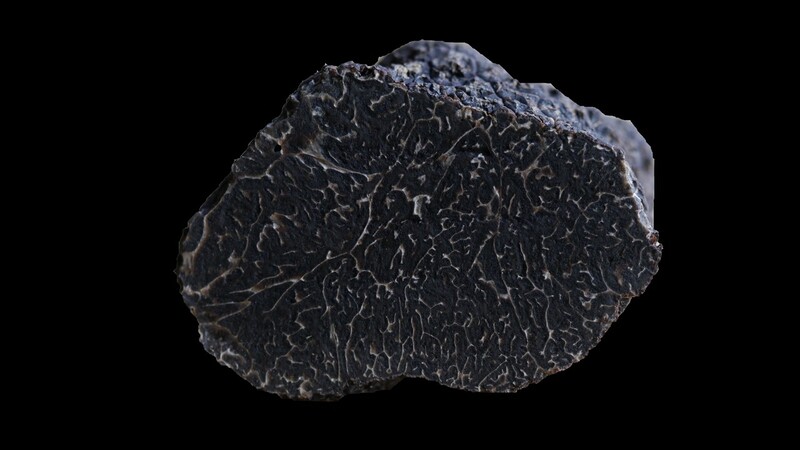 But truffles are available all year round: 7 European Truffle species are marketed in France, each with its own season, which means that you can enjoy truffles from January to December. 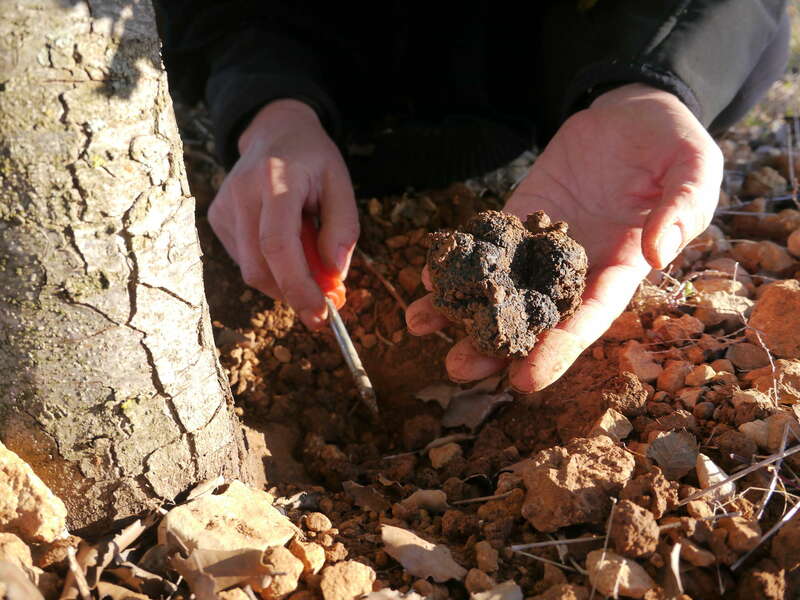 So, Take a tour of a Provençal truffle plantation, learn how truffles are cultivated and truffle dogs are trained, and go on a hunt for France’s elusive “black gold” with professional hunters who know all the tricks of the trade. You’ll be regaled with stories of successes and sabotage, and learn to tell the difference between the different types of French truffles and the imposters from other countries. 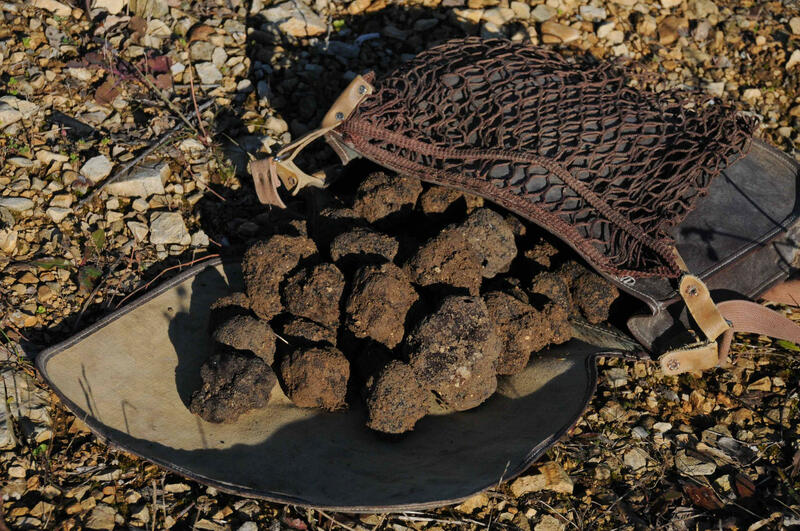 An illustrated document with all the necessary explanations regarding Truffles and recipes. Transport: No transport, The Truffle Hunter comes to your villa and you will follow her by car if needed to go for Trugffle hunting. Payment: Cancellation fees apply, In advance booking preferable.